The ensemble is made up of talented young dancers aged 15-18 and is led by Facilitator Riannon McLean, a former EDC member from 2009 to 2014. The ensemble’s inaugural production, dubbed Echo, will feature Shift, choreographed by Jake McLarnon, and The Trigger of Being, choreographed by McLean. 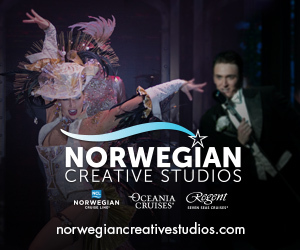 Plus, the show will present a guest performance by EDC dancers. They’ll stage Deeper Than Ink as choreographed by EDC Artistic Director Amy Hollingsworth. 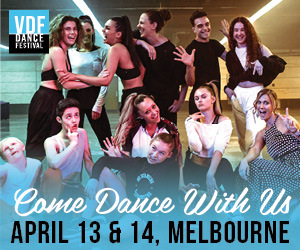 After this show is done and the Youth Ensemble’s programming is officially over, four lucky dancers will be offered secondment placements with four leading training institutions from around Australia/New Zealand. Tickets to Echo are already sold out. 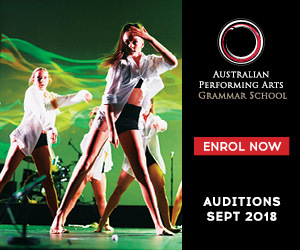 For more information on EDC or the EDC Youth Ensemble head to www.expressionsdancecompany.org.au.